Anyone fancy being an audio wizard? 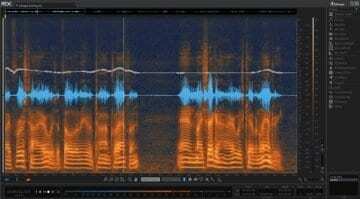 iZotope’s RX6 is here! I’ve been a regular user of RX, especially since version 3, which delivered a new level of high-quality results. Earlier noise removal tools weren’t particularly effective or were quite destructive. RX3 was such a surprise when it arrived, that we all started using it in music production, even though it was intended as a post production tool. Interestingly for me, I also feel like this technology improved to a useable level of quality just in time. This happened just as the industry was changing, as less was being spent on the recording of projects, leaving the mixing and mastering engineers to ‘fix-it-in-the-mix’. This is still very much the case today and I wouldn’t be surprised if collectively we spend more time inside software like RX, than we do applying EQ and compression. 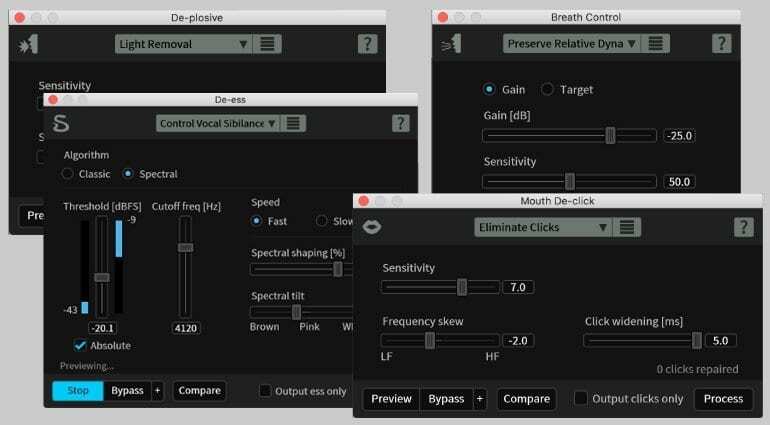 iZotope have recognised this trend of music professionals using RX, and have delivered new features inside RX6 for the music professional as well as the post houses. I’m loving some of the new music related features in RX6, which include; De-Bleed, Spectral De-Ess, De-Clip and De-Polsive. The De-Esser is apparently their best De-Esser ever. I’m also really curious to try out the new ‘Composite View’, which I believe displays up to 16 tracks of audio in spectral view, so they can be edited together. This has always been something we needed in classical orchestral recordings. 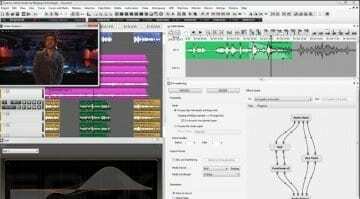 Post production professionals haven’t been forgotten about either, with new features including; Dialogue Isolate, De-Rustle and De-Wind. Although the last could be misconstrued as indigestion medicine, I’m sure these are valuable additions to this now very powerful programme. We understand new RnD has gone into developing these algorithms, so I’m hoping the quality of the processing is impressive. Just as version 5 had various purchasing options, so does RX6. There are 3 levels of this audio repair toolkit, so choose your version carefully. There’s RX Elements for 99 USD, RX6 Standard for 299 USD and RX6 Advanced for 799 USD. Visit the product webpage for more information. 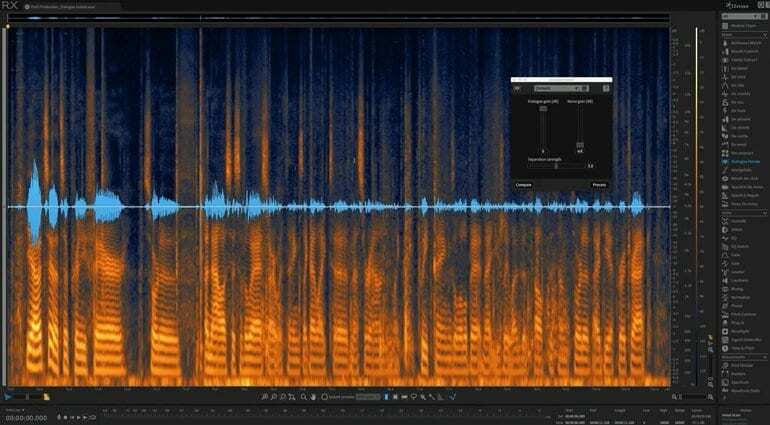 Here’s iZotope’s YouTube video giving a very quick introduction to the new features found in RX6. It doesn’t give much insight into how the software operates, or what the results are really like. For that, check out the ‘For Music‘ and ‘For Post‘ pages on their website for audio examples. Their YouTube channel already has many tutorial videos available, taking a detailed look at each tool inside RX6. 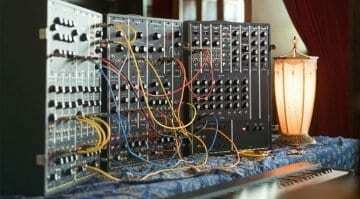 Fancy a big fat portable Moog Synthesizer IIIp?